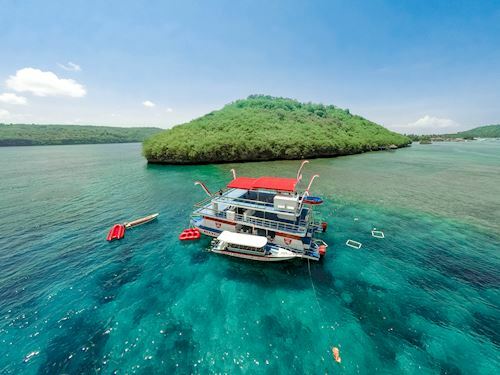 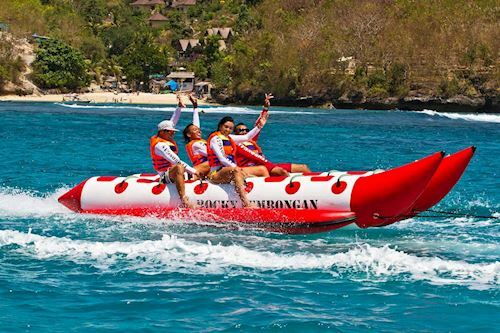 Rocky Fast Cruises is a good choice to travel to Nusa Lembongan. 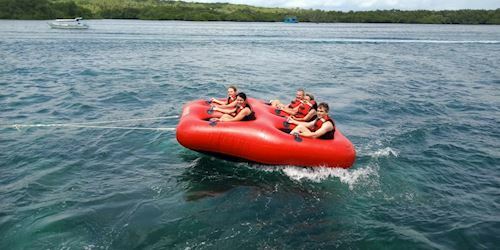 They have recently extended their professional services to day trips with activities like snorkeling. The base for the day trips is facilitated by Rocky beach club on Nusa Lembongan.